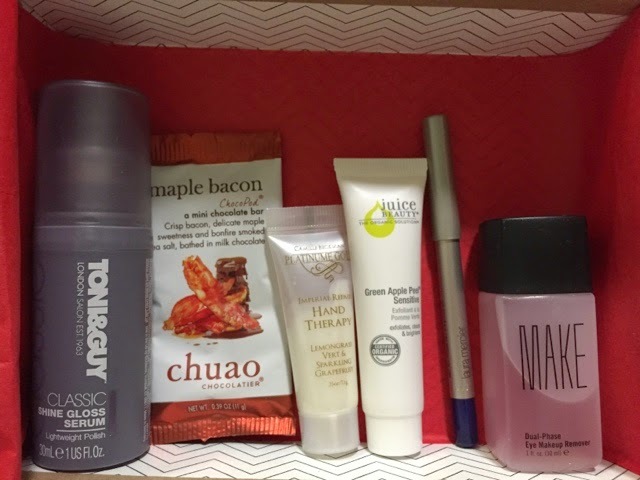 Here's a peek at my November Birchbox! It came in this month's #shaRED packaging to help fight AIDS with Birchbox + RED. 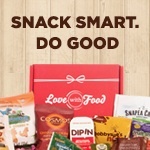 Get your box today for $10/month here!